The end of Brexit or Brexit till the end? 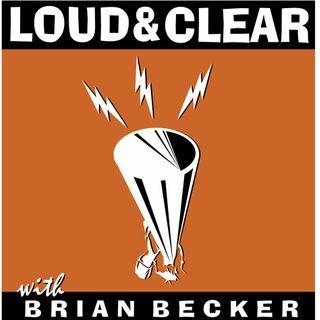 On today's episode of Loud & Clear, Brian Becker and John Kiriakou are joined by Neil Clark, a journalist and broadcaster whose work has appeared in The Guardian, The Week, and Morning Star. The British parliament decisively rejected changes to Prime Minister Theresa May’s Brexit deal, defeating a measure that she said would reduce the risk that a backstop to prevent a hard border with Ireland would become permanent. European Commission President Jean Claude Juncker said this was the ... See More UK’s last chance to negotiate a smoother exit from the EU.